Use with flags for special promotions! 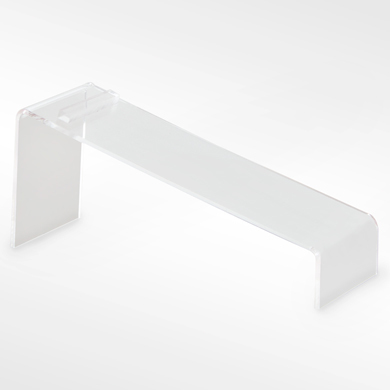 Fits into shelving channels to hold signs securely in the flag position. Holds signs up to .080 in. thick.